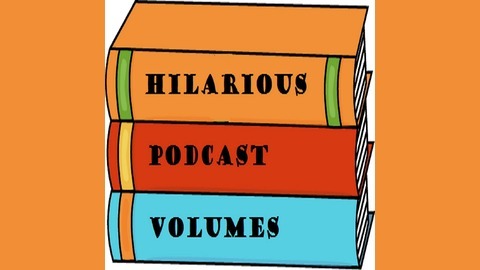 Hilarious Podcast Volumes, or HPV for short, is so contagious you'll want to share it with all of your friends. Comedian couple Drew Shafer and Aurora Singh talk about a different theme each week with special segments, contests, and interviews. Listen in as this couple tries to make it in comedy and try not to murder each other on-air. 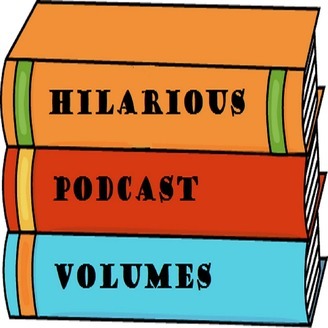 In this volume of the HPV podcast, Drew and Aurora get to know each other better the only way school ever taught them how, with a fun icebreaker activity! First day of school stories and a debate on public vs. private school and much more in this volume "celebrating" the end of summer.